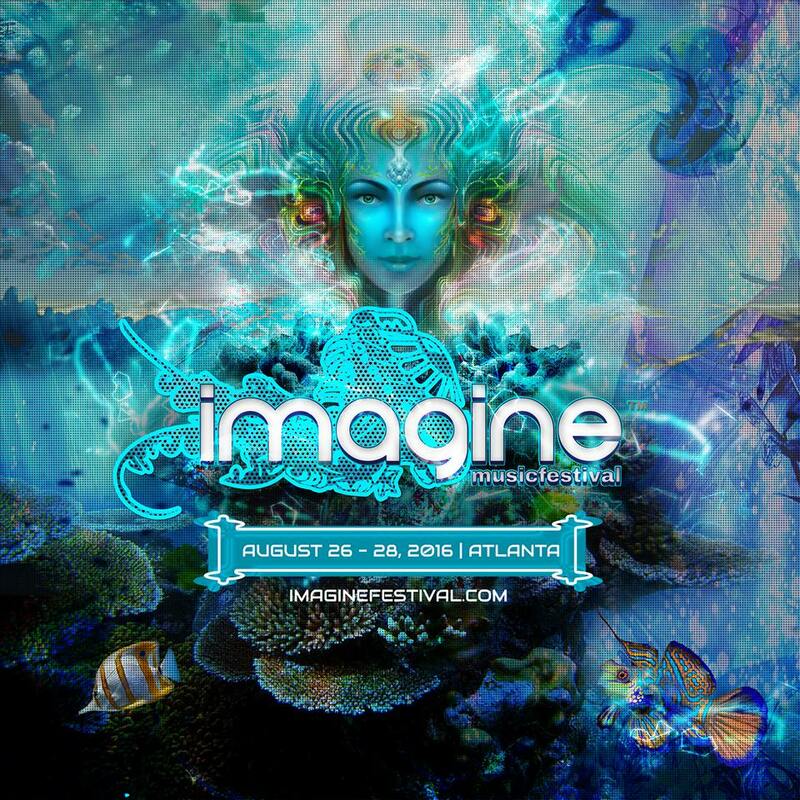 Atlanta's premier EDM festival, Imagine, allows attendees to enter further into an imaginary aquatic world by adding camping and a new venue to this now three-day event. 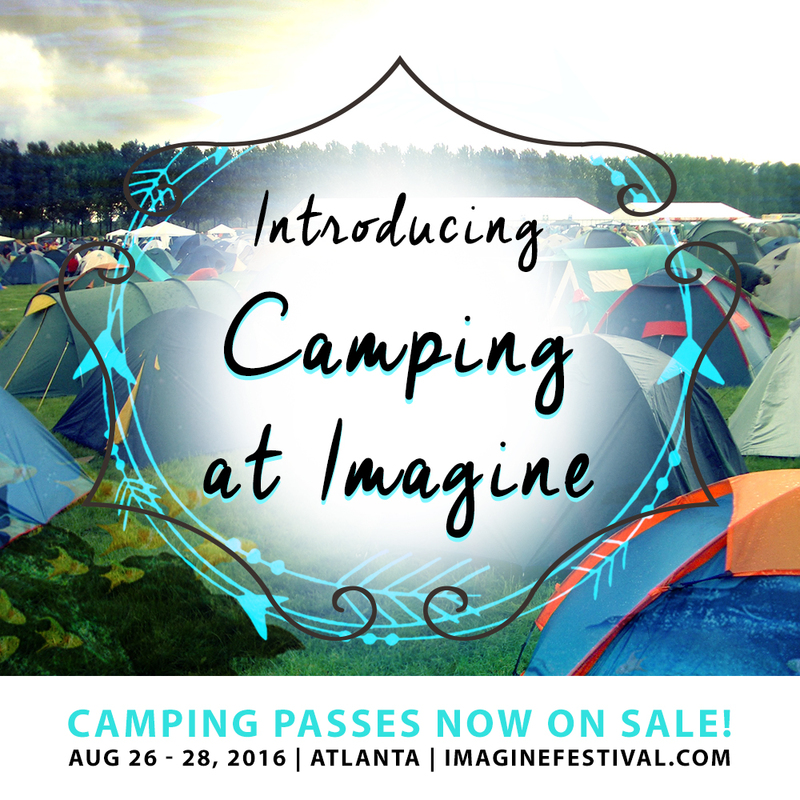 While the venue is yet to be released, camping can now be added to festival tickets starting at $69. There are four camping packages available including GA Camping, VIP Camping, GA RV Camping (no hook ups) and VIP RV Camping (with hook ups). All campsites feature lush grass fields, oversized camping plots, close proximity to the festival entrance, and will include unlimited use of shower and bathroom facilities with air conditioning and plumbing. More information regarding the campgrounds will be released with the official venue announcement coming soon. 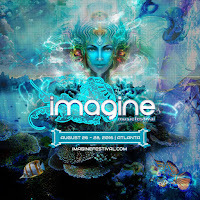 Imagine will continue to build on its immersive aquatic fairytale with an abundance of performers, live acts, unique atmospheres, vendors and The Imaginarium’s variety of sacred teachings, ceremonies, and transformational workshops. Expect the return of a carefully crafted lineup showcasing innately talented artists who pride themselves on unique production styles alongside euphoric live sets and world-renown heavy-hitters. Announcements relating to the new venue, new improvements, and the 2016 lineup will be released soon. The festival is scheduled for August 26, 27 & 28, 2016. I will come back to this place, its huge and open, and have really tall ceilings. Wait staff was also pretty good. Bartender was awesome and personable. I was really pleased with my party at these event venues. Ha! 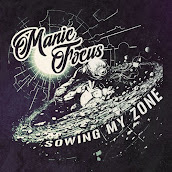 I highly recommend these guys.